I'm sure I am not the only person who watches Youtuber's that you'd want to be friends with, I mean isn't that why we watch them because they are just good humans? I mainly watch funny videos and sometimes beauty videos but at the end of the day I prefer videos that make me laugh. Here are some good humans that I am subscribed to on Youtube. 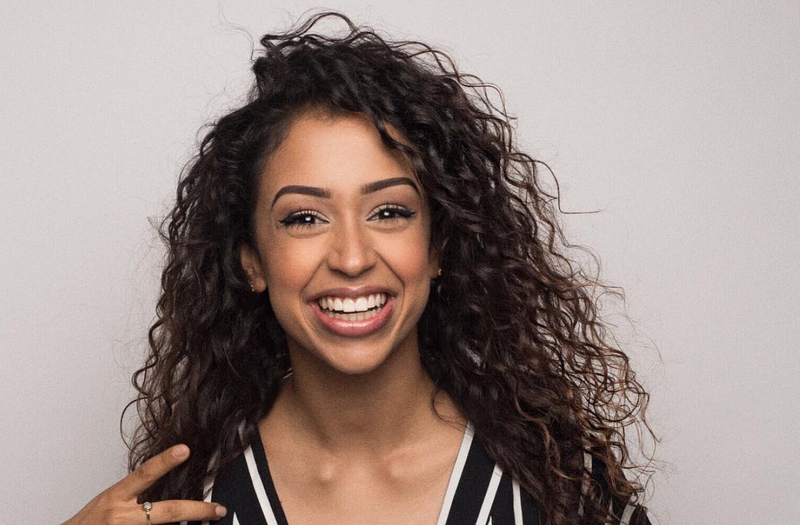 Liza Koshy, ok so she is one of those hyperactive people but is chill at the same time she is so down to earth and if you like puns, well I'm guessing you've already subscribed to her. 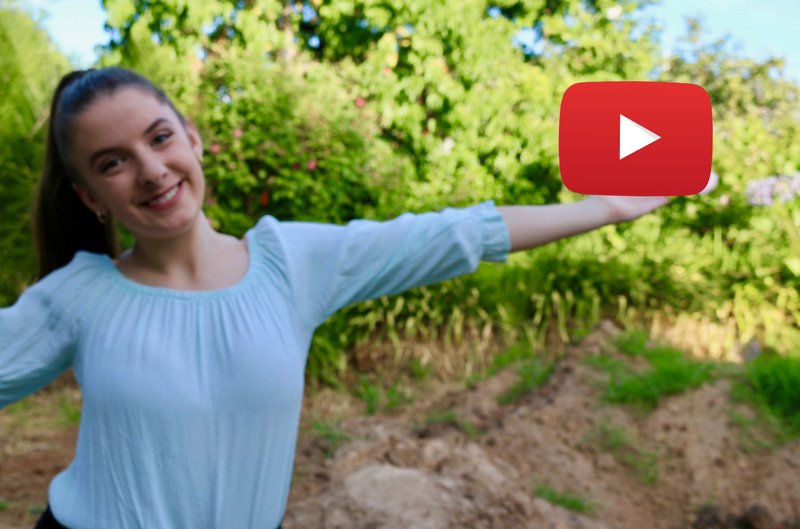 She first started off doing vine and then as vine is closing she is now doing youtube! Sianxy is a smaller youtuber who I found in my recommended section as she has made some videos about big youtubers like Joe Sugg, Alfie Deyes, Zoe Sugg etc. Yes she does do clickbait videos so if you hate clickbait maybe this isn't for you but give her a watch anyway the content is still good, she is also a funny and relatable youtuber who deserves more subscribers. 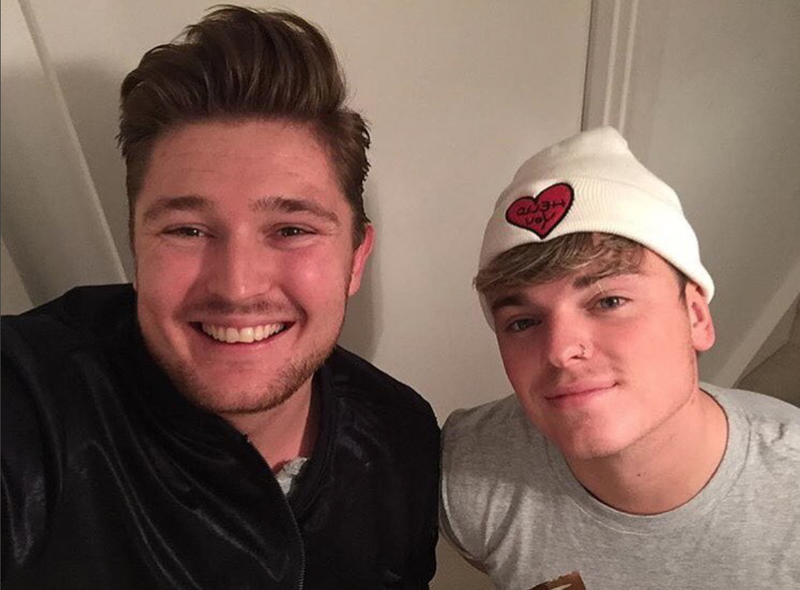 Mikey Pearce, he started his Youtube channel 5 months ago, he mainly does funny skits but also does challenges with other youtubers. He seems like such a positive happy person in his videos which personally I think rubs off onto the people watching his videos. 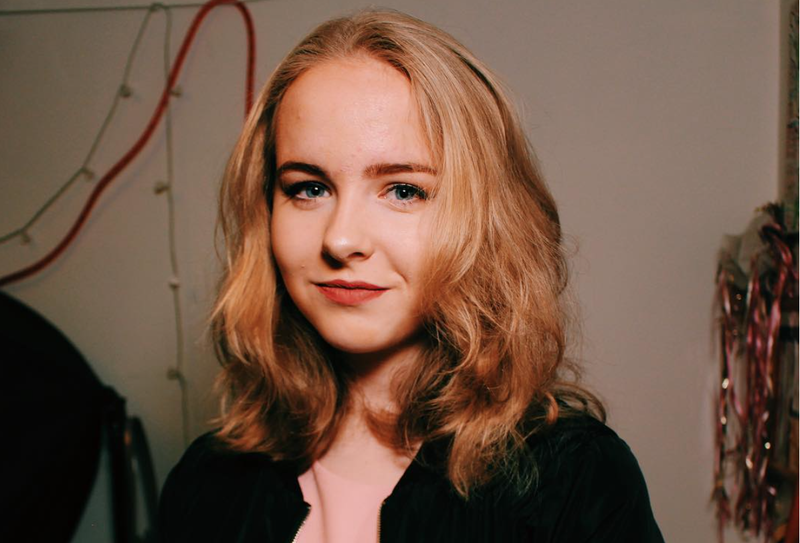 Millie Kate, she is a small youtuber who I found from watching her Joe and Caspar hit the road USA tour vlog (that was a handful of words). I have actually found a couple of youtubers including Millie, who went to the same one as I did and it's just cool to see the night in someone else's perspective. 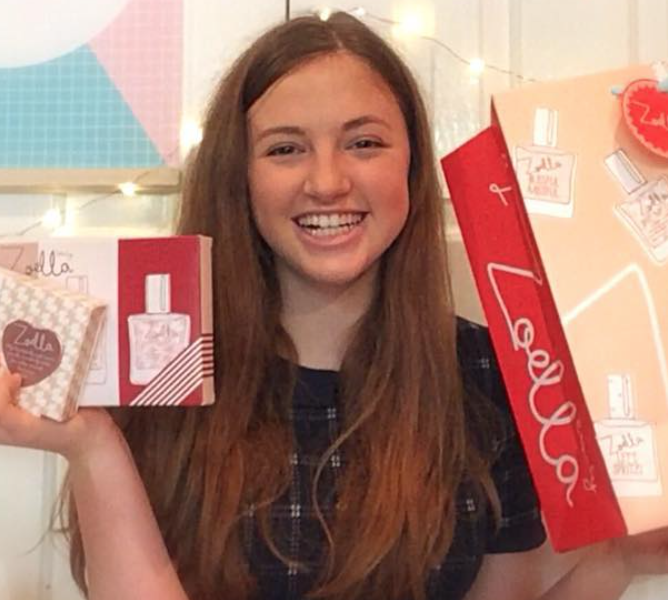 Out of those other Youtubers, I have found that Millie is the most entertaining to watch, she is so friendly and you can tell she is a genuine nice person. She deserves so many more subscribers so go over there and subscribe to her! 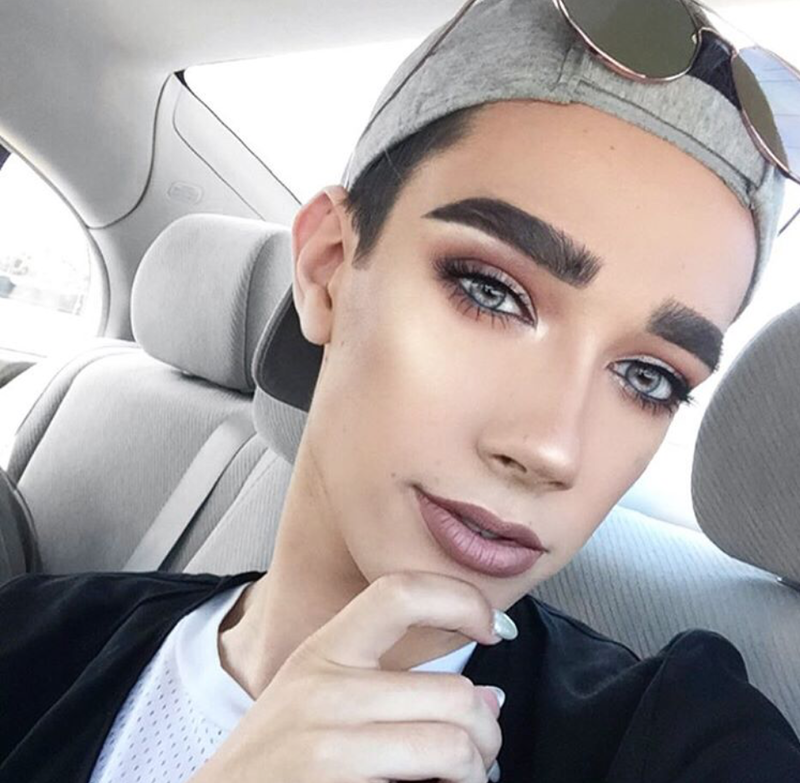 Ok honestly who hasn't heard of James Charles, he was chosen to be the next covergirl and is the first male to ever be a covergirl. I love his vibe and he does such amazing makeup, just an all round great human being. I first got shown the Merrelltwins by one of my cousins. 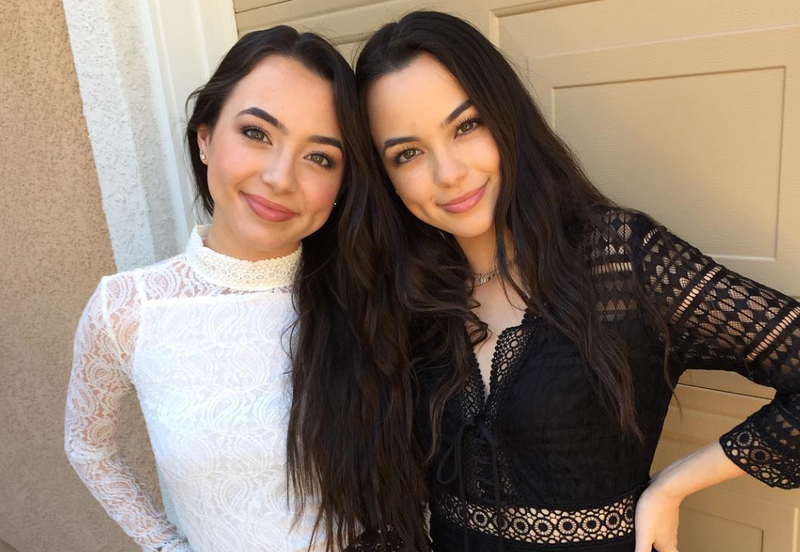 The Merrell twins make skits, do challenges and just entertaining videos. My favourite video skit series of theirs is Merrell Twins Exposed, which is like a funny parody of reality tv shows like keeping up with the Kardashians, Real house wives of beverly hills etc. They don't take themselves to seriously and make really good content. 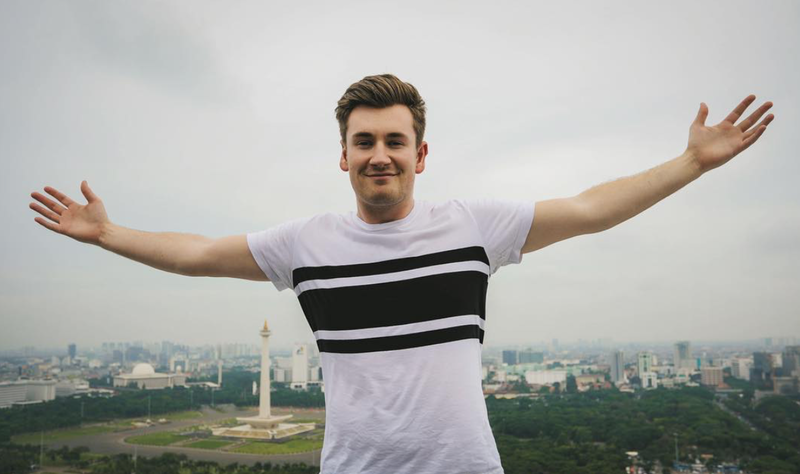 Oli White, recently I have been really enjoying his content he is so positive and friendly. His Instagram for starters, might as well be owned by a professional photographer (it seems like it is). Like I said before makes awesome content I recommend you check it out. Those are some people who I am subscribed to and have been enjoying their content recently, sorry this blog post is a day late but I hope you go check these people out :) All of these photos are from there Instagrams and I used their Youtube channel names just so it is easier for you guys to find them.